Del Quentin Wilber's minute-by-minute account of the near assassination of Ronald Reagan. At the time Ronald Reagan was shot by John Hinckley Jr., only 59 percent of Americans felt the president was doing a good job, the worst-ever rating for a modern commander-in-chief at a similar point in his term. But much like 9/11 would transform the presidency of George W. Bush, the way Reagan handled himself in the wake of the assassination attempt helped turn a near tragedy into a political triumph. The president benefited long-term, too, as “Reagan’s courage and grace [on March 30, 1981] helped shield him from the effects of mishaps and scandals that would have crippled other administrations,” says Del Quentin Wilber, author of “Rawhide Down” (Henry Holt), a new book that offers a detailed account of the events of that fateful day. More than just a portrait of Reagan (code named Rawhide), the book sheds light on the challenging work of the Secret Service, not to mention the thought process of Hinckley, who was obsessed with actress Jodie Foster, and hoped to impress her by “getting Reagan.” In the following Q&A, Wilber explains what inspired him to write the book, and why one need not like or appreciate Reagan to enjoy reading it. How did you get the idea for “Rawhide Down”? I was covering a hearing in federal court involving the would-be assassin, John Hinckley Jr. 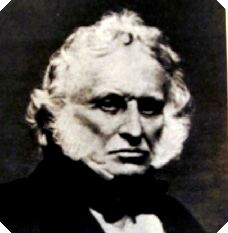 He was asking for more freedom from [Washington D.C.’s] St. Elizabeth’s Hospital, where he had been held since being found not guilty by reason of insanity at his trial. I was amazed that I was sitting fifteen feet from a man who nearly took the life of one of the most revered presidents in recent history. He showed no emotion—his face was a blank mask. I wrote my article and thought little more about it until a few days later when I was summoned to an FBI field office to talk about a potential story about an undercover investigation. An agent, trying to convince me not to write the piece, pulled a gun out of his desk and slapped it in my hand. It was Hinckley’s gun! I was shocked. What was it doing in a desk drawer? I went to the library and looked up books about the assassination attempt and didn’t find any that told the story of that dramatic day. So I began making phone calls to former [Secret Service] agents and doctors, and that’s how it started. Tell me about the title. 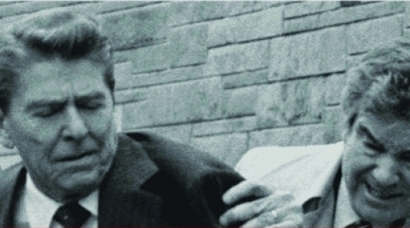 “Rawhide” was Reagan’s Secret Service code name. And he loved it. 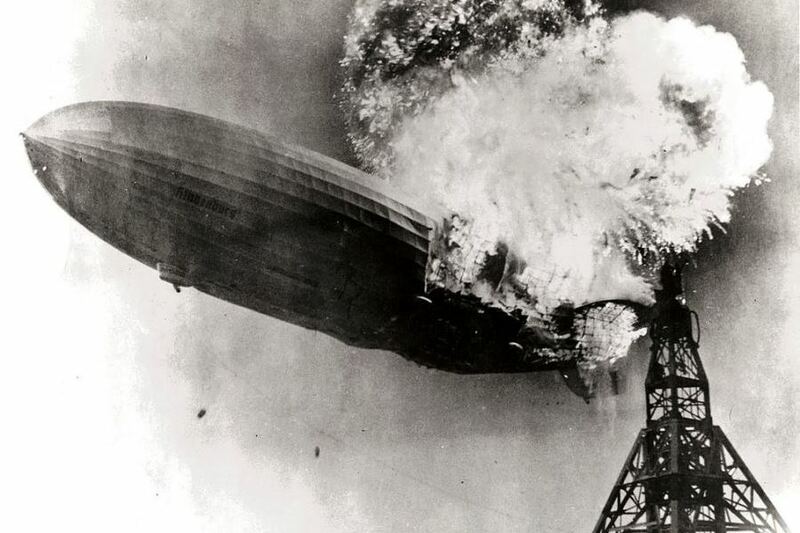 He was given the name in 1976 [when assigned protection during his unsuccessful attempt to win the Republican presidential nomination] and asked to keep it in 1980. Reagan always thought of himself as a cowboy and a rancher and he loved riding horses. The name is quintessential Reagan and perfectly represents his actions on the day he was shot—a day that forever separated the man from his politics. He was cracking jokes in the face of death. Rawhide indeed! Do you have to like Reagan to enjoy the book? No, I don’t think you have to like Reagan. By itself the story of his near assassination is a riveting tale. But “Rawhide Down” is much more than a book about Reagan. One of the reasons I enjoyed writing it is I had to become an expert on so many things—presidential protection, mental illness, surgery, trauma care, Washington intrigue. My hope is that readers of all political stripes will enjoy it. Thirty years after-the-fact, why do you think the detailed story of the day of the assassination attempt is important? For one, I wanted to get it on the record before memories faded. Fortunately, I was able to obtain a number of never-before-seen documents and closely held tape-recordings and then merge that material with interviews I conducted with more than 125 people. Also, a lot of historians have begun to more closely scrutinize Reagan and his presidency—2011 marks the centennial of his birth and the 30th anniversary of the assassination attempt—and that day played a sizeable role in what led to Reagan’s success. I discovered that Reagan was even luckier than I knew. If the shooting had occurred a few years earlier, he probably would have died. It wasn’t until the mid-1970s that the Secret Service adopted the cutting-edge training regimens that made it possible for the agents to react so swiftly. Second, trauma care was the backwater of the medical establishment until just a few years before the assassination attempt, and George Washington University Hospital (GWUH) became a certified trauma center only two years earlier. Without the advanced trauma care provided by GWUH, Reagan would not have been treated as quickly or competently, and the outcome might have been different. Did you learn anything about Reagan that changed your view of him? After reading many, many biographies and memoirs (including his own), I came to admire him as a leader and a person. He started with nothing, became a radio personality, a movie star, the president of the actors’ union, a two-term governor of California, and a three-time presidential candidate. Even in his late sixties, he didn’t give up on his dream of winning the presidency, and in 1980 he became the oldest man ever elected to the office. Regardless of what you think about Reagan’s politics, his story makes for a very dramatic narrative. I also found him to be more intelligent than many people give him credit for. For example, he took the time to completely rewrite the speech he delivered on the day he was shot—and did a great job of it. During the course of your research, you got to read the notes Reagan wrote to the nurses at GWUH. What was that like? Of the book’s central characters, who did you come to admire most and why? You cannot spend even ten minutes with [lead Secret Service agent] Jerry Parr and not come to deeply respect and admire him. He saved Reagan’s life by shoving him into the limousine and by making the gutsy call to go to GWUH instead of the White House. I also came to admire the surgeons and to deeply respect the nurses, who were the first to treat the president and later comforted him during his worst distress. My goal was to tell a story that has remained incomplete for the past thirty years. I wanted to take readers into the presidential limousine, into the operating room, into the interrogation room, onto Air Force Two, and behind the most secure doors in the White House to reveal the tension of that day. The saving of a president’s life is a historic event, and I wanted “Rawhide Down” to provide a behind-the-scenes look. 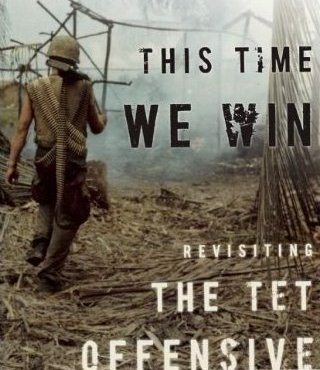 This Time We Win—Revisiting the Tet Offensive.